"I've always believed that a fresh perspective is the key to disrupting an industry or acing a new career. I've switched up my career multiple times and it keeps things interesting. 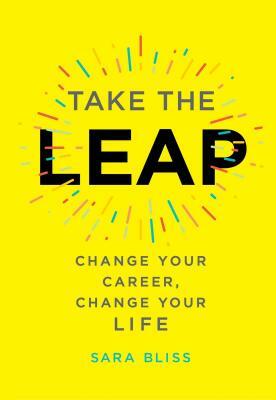 If you are ready to go for the life and the job you really want, Take the Leap is the go-to book for anyone making a career change."